When we think about the Life Style of RAW agents or a Secret Intelligence Field Agents, James Bond movie strikes our mind and we imagine or dreams about the action, investigations, conspiracy plots etc but is it really true in real life. Is it happened like that only, or may be different. They also sometimes work as a support job at our country’s Secret Intelligence Services like translation of Foreign Languages, communication officers etc. 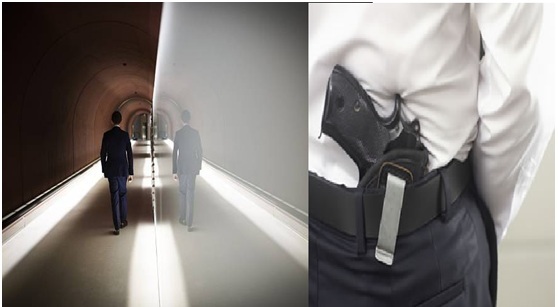 When we think about the Lifestyle of RAW agents or a Secret Intelligence Field Agents, James Bond movie strikes our mind and we imagine or dreams about the action, investigations, conspiracy plots etc. but is it really true in real life. Is it happened like that only, or may be different. Even some secret Intelligence Services are desk bound jobs, paper work without any action but some may have exciting work, high risk, etc. They also sometimes work as a support job at our country’s Secret Intelligence Services like translation of Foreign languages, communication officers, call centre assistants, technicians, network specialists, recruitment officers etc. Now we will see the life style of the RAW agents what all they do for us in the Job. • They get opportunity to travel and foreign language proves them to be beneficiary. But this job may be a bit lonely one. • They have to do lots of Research work pottering round and have to attend meetings. • Sometimes during secret operations it may be risky. Their names are not revealed to anyone for the safety of the officers. Nobody has access of information about them. • If RAW agents are exposed to anyone they have to stand firm as we all know pressure is everywhere in work the need is to survive and win in any situation. A story of Ajit Kumar Doval, an IPS officer who rose to become the Intelligence Bureau director and also India’s National Security advisor once revealed his Pakistan mission. He was undercover there for 7 years. He sent vital information regarding their nuclear development. In Pakistan he used to go to Dargah being a Hindu as he doesn’t have to reveal his identity. He used to follow namaz and everything of their culture. After facing such situations he was successful in his mission and return back carefully. • They even can’t share their identity to their family and friends. • They have to follow a lead, target, info, and report what it leads, who are involved and where it's happening. • Sometimes they have to meet economically and morally corrupt officials and extract info from them. • Life within HQ is safer but a lot critical. They are responsible for Intelligence failures or tragedies of fallout. Sometimes if their colleagues are arrested then they have to delete their records and don’t even acknowledge them. • Even Government discarded them if they are arrested in an operation outside our country. • When they die on duty they will not get military honours, medal but if they will be successful in completing their missions tthat means they have saved lots of lives in our country. What type of a training they are provided with. Let us discuss about it. It lasts for couple of years. 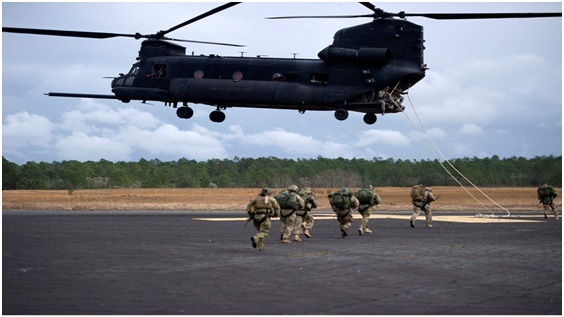 Basic training and advanced training are provided to them. Basic Training lasts no longer than 10 days in which they get familiarised with the real world of espionage and of intelligence. Also, they give knowledge about the space technology, information security, energy security, scientific knowledge, financial, economic and geo strategic analysis. Even they have to read some case studies of other agencies like CIA, ISI, MI6 etc. Now after completing ‘Basic Training’ they are sent to Field Intelligence Bureau (FIB) which lasts for about 1 to 2 years where they are taught how to survive in cold areas, jungles etc and also how to manage secret operations. They are also taught infiltration and ex-filtration in realistic conditions and also how to avoid capture, if caught, how to face interrogation. They also supposed to learn the art of making contacts, skills for operating missions etc. And then finally they came back to the school for final polishing. Do you know the purpose, qualities and eligibility essential for this job? Espionage is the practice of spying or of using spies, typically by governments to obtain political and military information. Their purpose is to gather information about another country’s activities, protect citizens against secret and covert operations from other countries and internal sources, their military operations, personal information about politicians despite the severe consequences of being caught as a spy. • From diverse cultures and backgrounds they should have the ability to interact effectively with people. • Communication skills should be magnificent. • Self- management skills with high level of maturity should be there so that they can give proper judgement according to the situation and the ability to assess the risks. • Self- motivation, determination to achieve results in any pressure, situation and environment. • Professionalism and high level of personal integrity should be there which also comes through tough training and development programs. • Should be a citizen of the country. • Criminal back ground should not be there. • Applicant should not be drug addicted. • Should possess good education from reputed University and should also have a grasp on one foreign language at least. • Applicant should be ready to travel in any part of the country with a short period of notice. • Before applying this job don’t tell your friends or relatives. • Applicant should be real what actually he is. At the end we will see about the recruitment and salary of such brave soldiers. 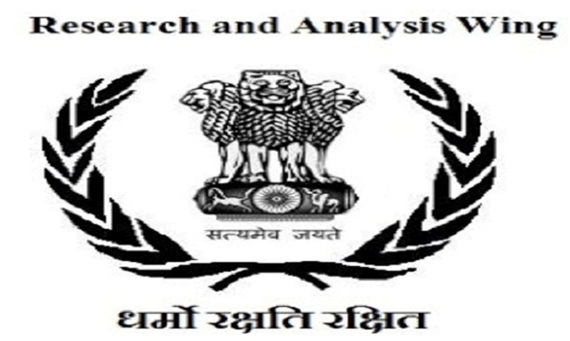 Initially, RAW relied primarily on trained intelligence officers who were recruited directly. They belong to external wing of the Intelligence Bureau. After its role expands candidates are also recruited from the military, police and the Indian Revenue Service. Later, RAW started recruiting graduates from University. 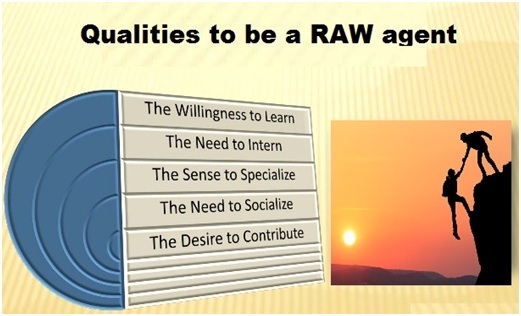 In 1983 RAW created its own service cadre, The Research and Analysis Service (RAS) to take candidate for Group A Civil Services under the Central Staffing Scheme. They have to clear all the stages of Civil Service Examination and few top candidates are allowed to write the RAW examination. They should also have an experience of 20 years of service. This is not a permanent job but a person can earn of about 0.8 to 1.3 lakhs per month. Hats off to these brave soldiers who don’t even have anything of their own even their identity are also stolen still they work for us for our safety. Kashmir Singh was an exception who got land and monetary from the Punjab Government. He returned in 2008 after spending over three decades in a Pakistan Jail. What were the reasons behind Indo-Pakistan War and its effects?